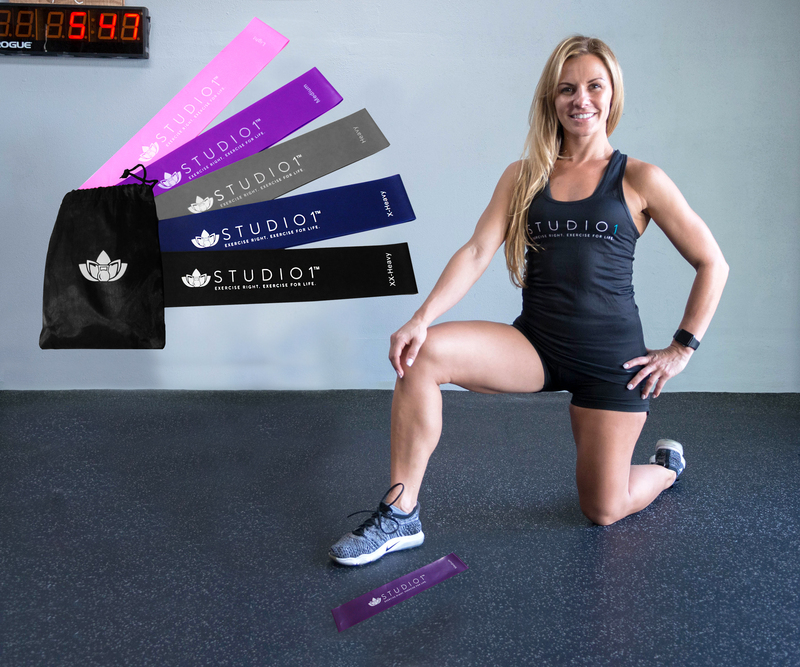 Studio1 Resistance Bands for Sale! Join Studio1 for unlimited access to total body HIIT workouts, healthy recipes, and fitness challenges designed by a Dr. of Physical Therapy, Fitness Trainer, and Yoga Teacher, Maria Pontillo. 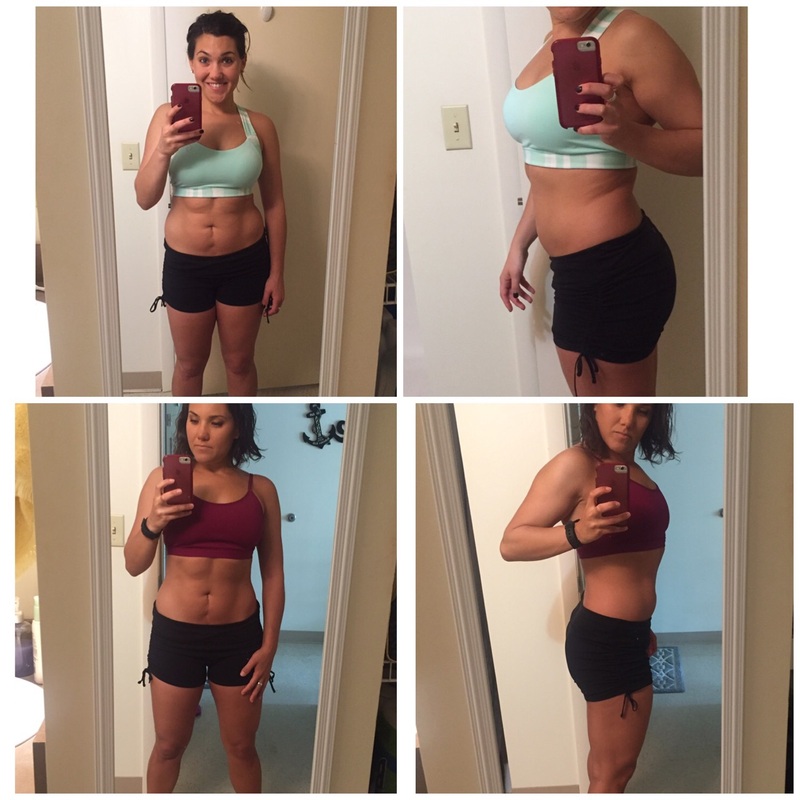 Maria can help YOU stay accountable and healthy! 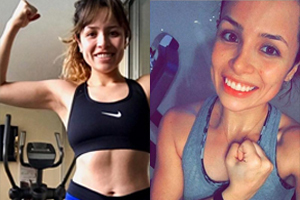 With the convenience of LIVE Online Fitness video streaming! 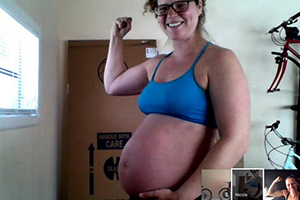 One-on-One Virtual Coaching and Nutrition Guidance with Maria! Maria Pontillo is a licensed Doctor of Physical Therapy, certified group fitness instructor, and registered yoga teacher in South Florida. With nearly 15 years of expertise in the fitness world, Maria is a triple threat when it comes to transforming the health of her clients and patients. The HIIT WORK OUT is safely designed with minimal equipment & space with modifications provided for ANYONE seeking effective results! After a satisfying sweat and calorie burn, you flow into the Yoga stretch WIND DOWN to restore the body back to a resting state and prevent injury! 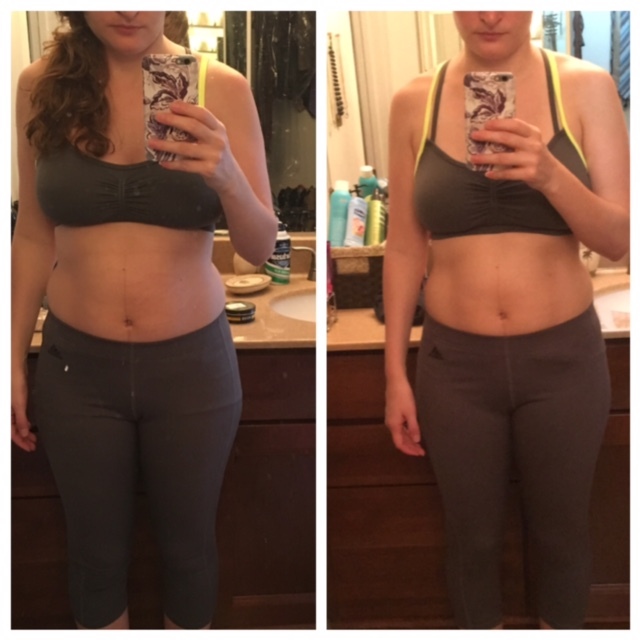 Try Maria’s FREE live or recorded HIIT workout or Yoga class anywhere, anytime! The Studio1 App provides workouts right to YOUR smartphone, tablet, or computer! Each workout is designed with DPT’s expertise to be effective & decrease injury risks! Maria will coach you with a balanced & healthy nutrition regime using calorie and macronutrient counting methods. Includes private 1-on-1 virtual consultations for 30 days. Join Maria along with other fitness enthusiasts for a Sweaty Sunday Funday Beach Workout on the beautiful Ft. Lauderdale Beach! Get the latest fitness news and specials via email.